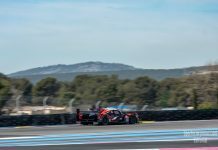 ELMS: Two Cars for IDEC SPORT in 2019, a Request for Le Mans and a 24H Series Entry. 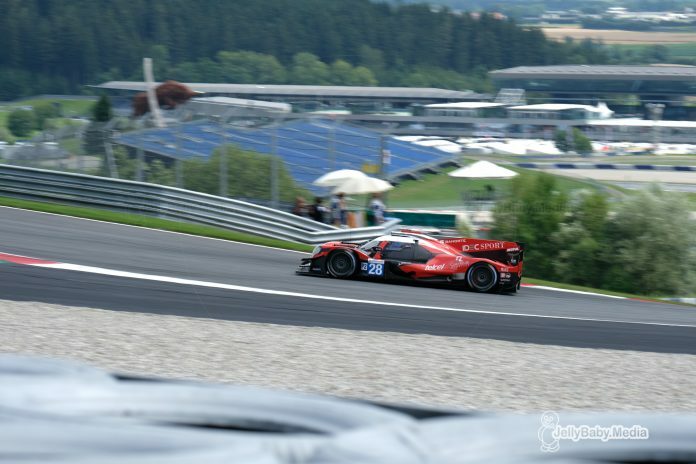 IDEC SPORT has announced it will again concentrate on the European Le Mans Series for the 2019 season but with entries for the 24H Series and an application for Le Mans in June. 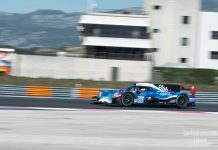 The team headed by Patrice Lafargue will run two LMP2 prototypes, an Oreca and a Ligier reserved for gentlemen drivers. They will also run a Mercedes AMG GT3 in the 24H Series. “Even though I have done six or seven years of an NC prototype, I am a little apprehensive. But I just come to have fun, we’re here for fun. 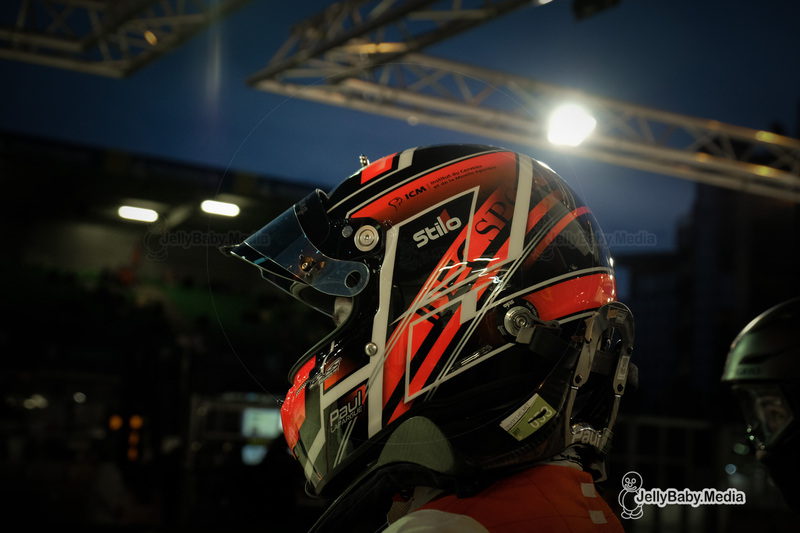 Speaking about the team’s entry request for Le Mans, Paul-Loup Chatin said: “IDEC SPORT was humble when they arrived in ELMS without registering for the Le Mans 24 Hours. They ran a single car in 2017 and achieved a great result. Our performance improved in 2018, still with only one car and I think the ACO can have confidence in IDEC SPORT. I think it should be noticed.” and remember, he set the pole time at Le Mans in the LMP2 class in 2018! 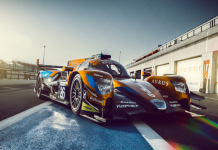 The Automobile Club de l’Ouest will unveil the list of the 60 entries for the 24H of Le Mans 2019 in two stages. The first fifty participants will be announced on Monday February 11th, the remaining ten places and the ten reserves will have to wait until March 1 until the Asian Le Mans Series, which provides guaranteed places for the winners, has completed.